Constitution Day in the United States is on this coming Monday. By law all schools receiving federal funds have to offer some type of instruction about the Constitution. Yesterday, I shared a couple of interactive resources that can help students learn about the U.S. Constitution. 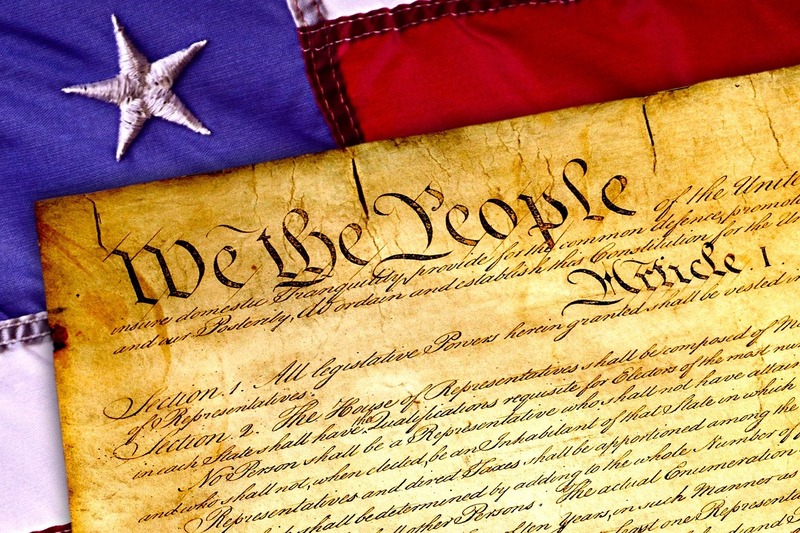 Here are a couple of video resources for teaching and learning about the Constitution. Keith Hughes offers a long playlist of videos that he has made to address questions that students often have regarding the U.S. Constitution. His playlist includes an overview of the Constitutional Convention, videos about each section of the Constitution, and videos about most of the amendments to the Constitution. I've embedded the playlist below. The National Constitution Center offers an online program called the Constitution Hall Pass. The Constitution Hall Pass is a series of videos mostly featuring scholars discussing elements of the Constitution and issues relating to it. There are also a few "discussion starter" videos that are intended to get students thinking about how the Constitution can have a direct impact on their lives. I know from experience that this Freedom of Expression video and accompanying questions will get high school students talking.